Servicing, safety checks, repairs and pre purchase damp test inspections. All done at your home on site or at storage facilities. 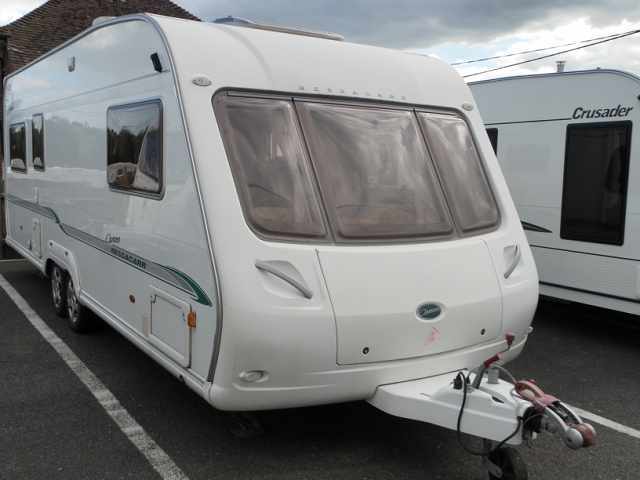 ACAIN Caravans provide a fully mobile service for your caravan or motor-home. We are fully insured and hold the status Approved Mobile Workshop. The Approved Workshop Scheme is a joint enterprise between the NCC (National Caravan Council), The Caravan Club and The Camping and Caravanning Club. It is a benchmark for tourer and motor-home habitation servicing. To be a part of the Scheme, workshops must pass an annual inspection by a team of independent assessors and comply with the Scheme's rigorous standards. When you choose an Approved Workshop, you can be sure that the technician working on your tourer or motor-home is a fully qualified servicing professional trained to the required standards. Andy and his wife Ruth, caravanner's themselves run their business ACAIN caravans together and it's a business they both enjoy very much. They offer a friendly personal service and like nothing more than keeping other caravanner's happy and safe. We can carry out most jobs from a pre purchase inspection to complete floor de-lamination repairs. Our full service includes habitation and chassis. Habitation: Full damp checks with a report for you to keep, Full gas checks, All appliances checked, 240v and 12v electrical systems checked, Water system (hot & cold), Toilet, Fixtures and fittings ect. Chassis: Brakes inspected and adjusted, Hitch, Jockey wheel, Wheels and tyres, Spare wheel and tyre, Breakaway cable, Corner steadies and Chassis to body attachments ect.